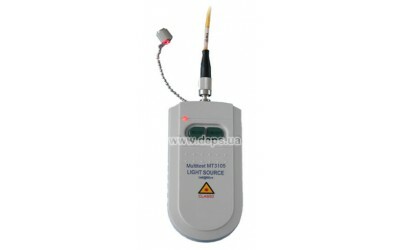 MULTITEST MT3105 is the source of visible laser radiation 650 nm. 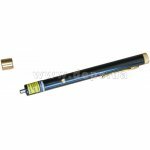 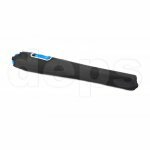 Designed for work with single-mode and multi-mode optical fibers. 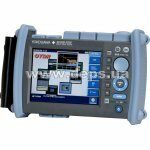 Allows for visual detection of defects in patch-cords, cracks, ultimate bends of fibers in cross distribution boxes, couplings. 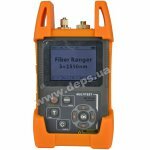 With its help, fibers at distances up to 5 km can be conveniently identified.